A wedding is as unique as every bride and groom—a reflection of their own story. However a couple chooses to celebrate their love, Minnesota’s top wedding vendors can bring that vision to life. 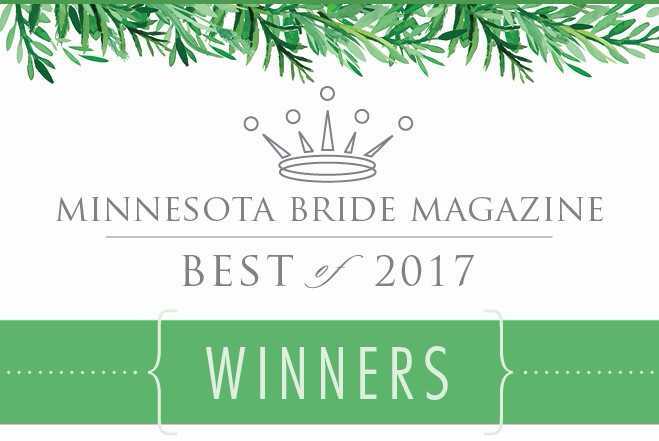 What follows is selection of leading local wedding professionals as voted on by thousands of our readers, in Minnesota Bride’s Best of 2017.